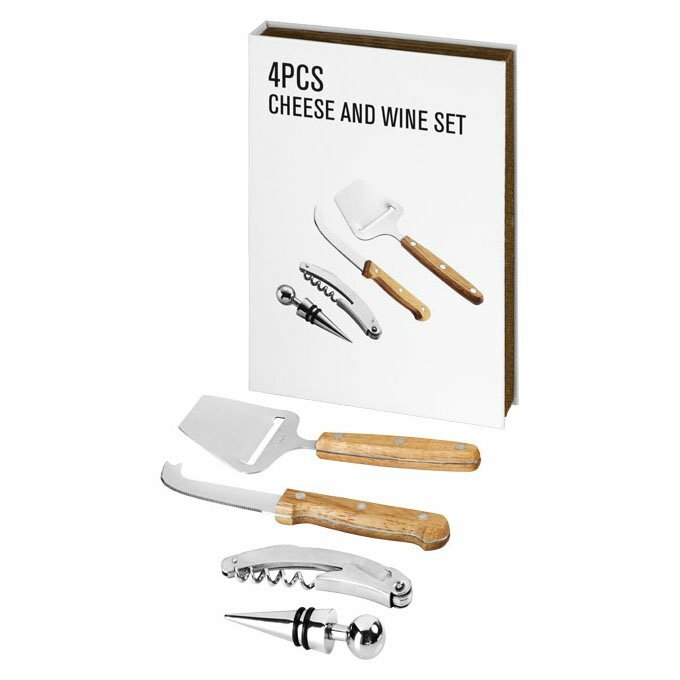 For the Burgundians among us we present a wine and cheese set. 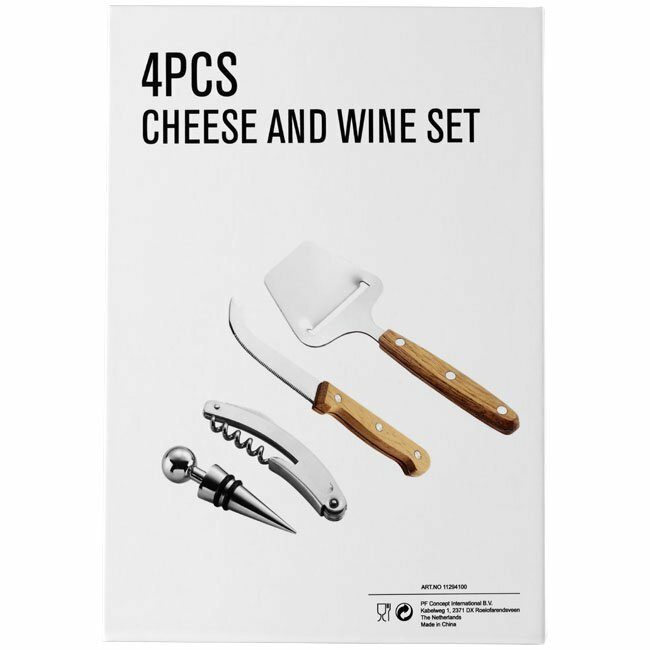 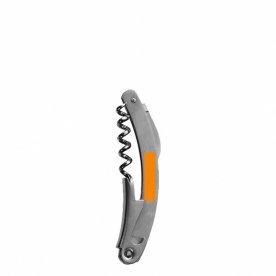 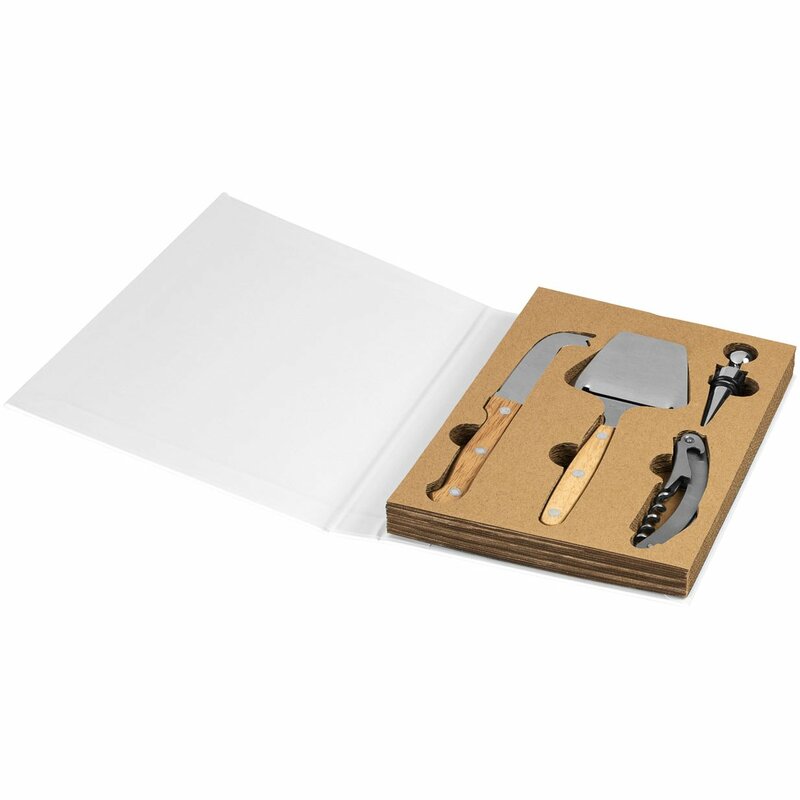 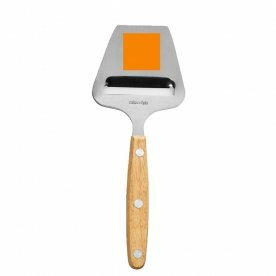 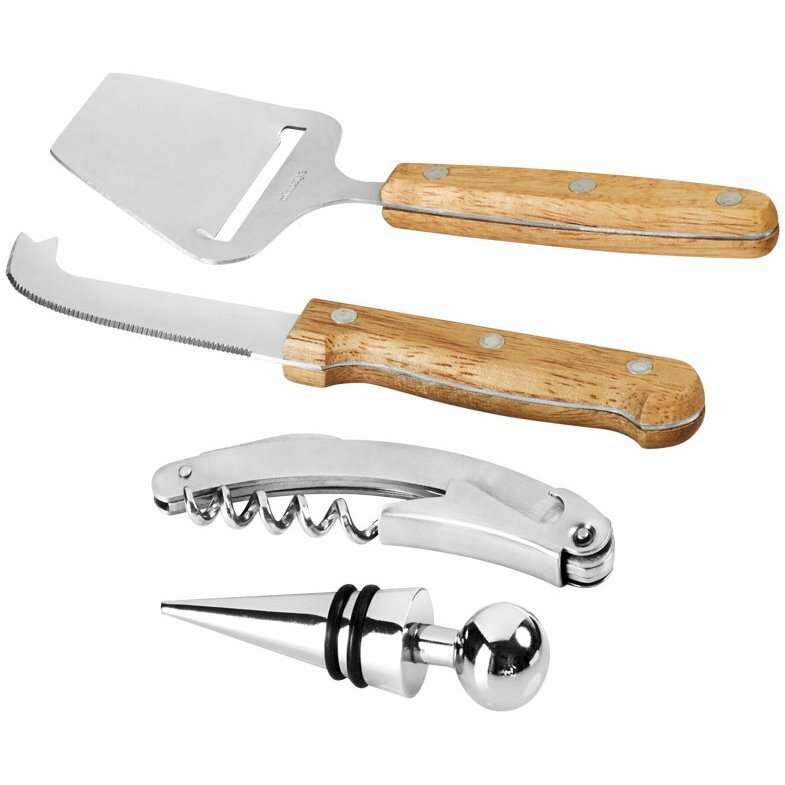 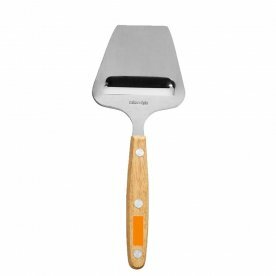 This set includes a cheese slicer, cheese knife and a bottle opener and -stopper. 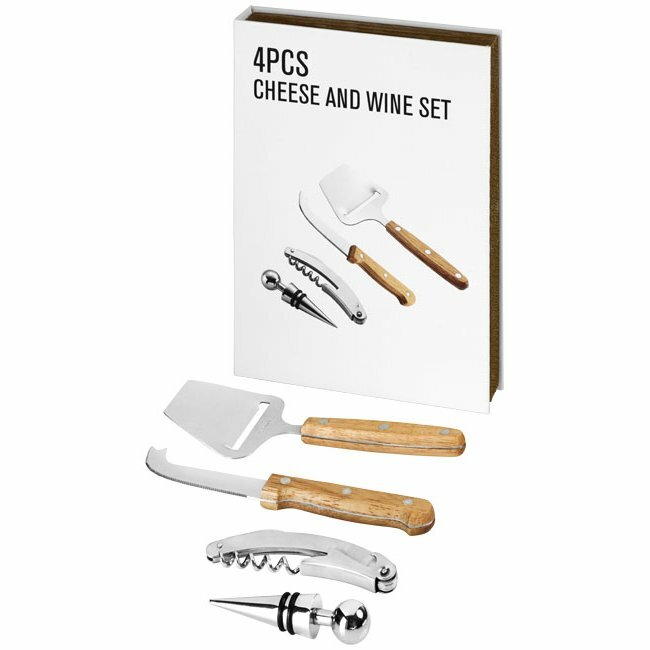 It is presented in an Avenue gift book box.